• Personalized Miniature bouquets • Miniature Wedding Gowns • Miniature veils • Miniature Jewelry and Accessories • Miniature Celebrity outfits • Vintage and Traditional clothing in Miniature • Miniature takeaway gifts at weddings • Miniature clothing to be displayed in frames • Miniature centerpieces • Miniature keepsakes • Clay figurines and Paper Mache figurines as Personalized Cake-Toppers. 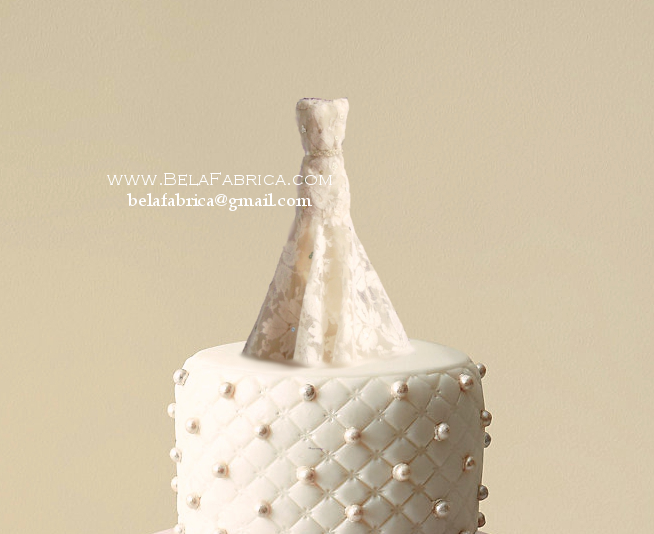 BelaFabrica also provides professional services for custom clothing, alterations to fit, clothing repair and embroidery services. 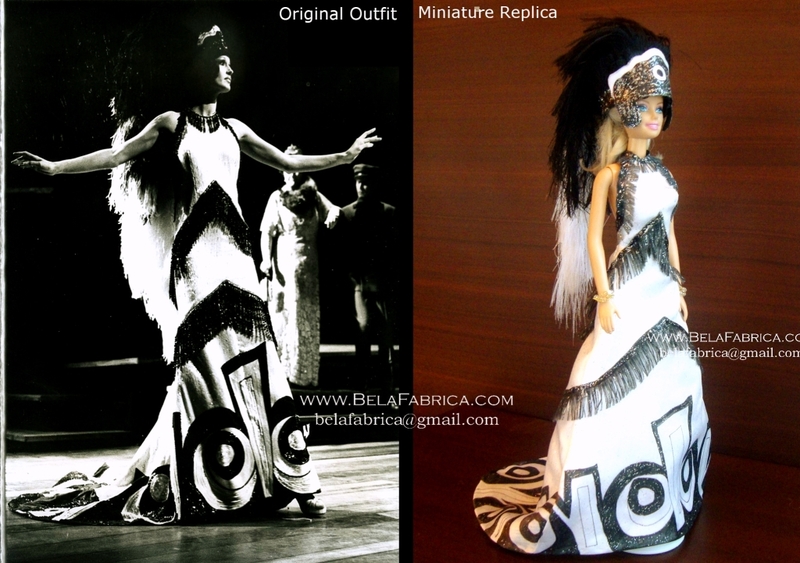 To get your custom outfit/miniature started, please send an email to belafabrica@gmail.com along with the photographs of your outfit and you will receive a reply within 24 hours. 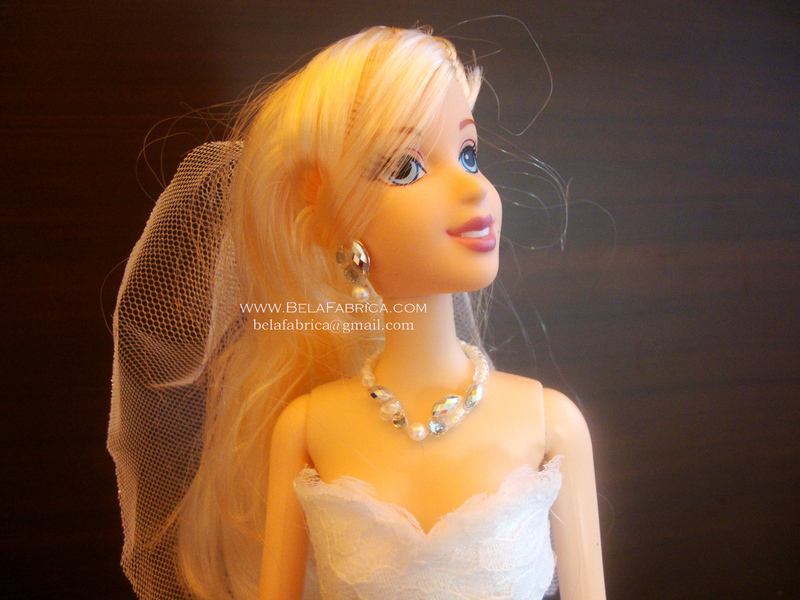 Preserve your wedding dress even after your Big day by turning it into a Miniature! This lovely keepsake is a beautiful gift for the Bride. It can be gifted to her by her bridesmaids or family before the wedding or at the Bridal Shower. 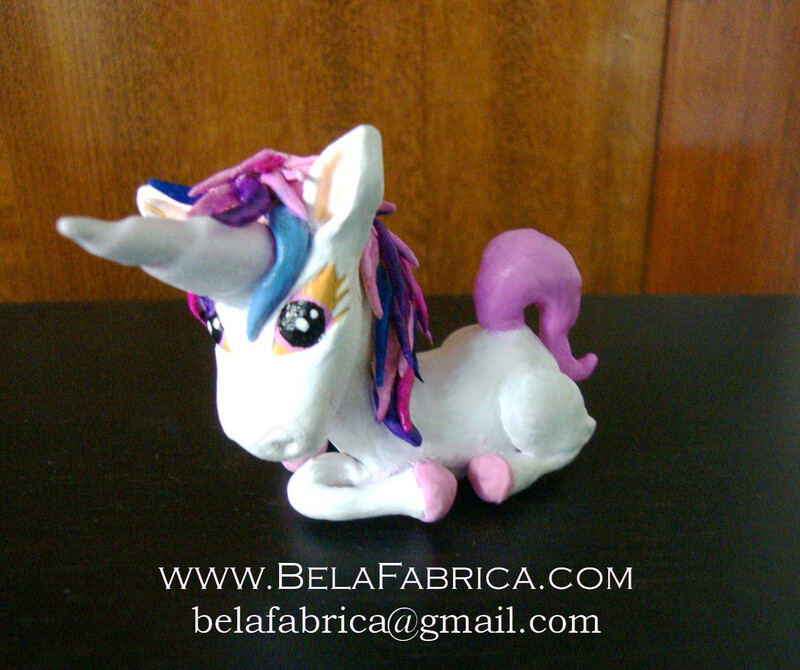 Miniature replicas make pretty Centerpieces at weddings as well. Each wedding miniature can be created in almost any style, color or fabric making the ultimate romantic wedding or anniversary gift. 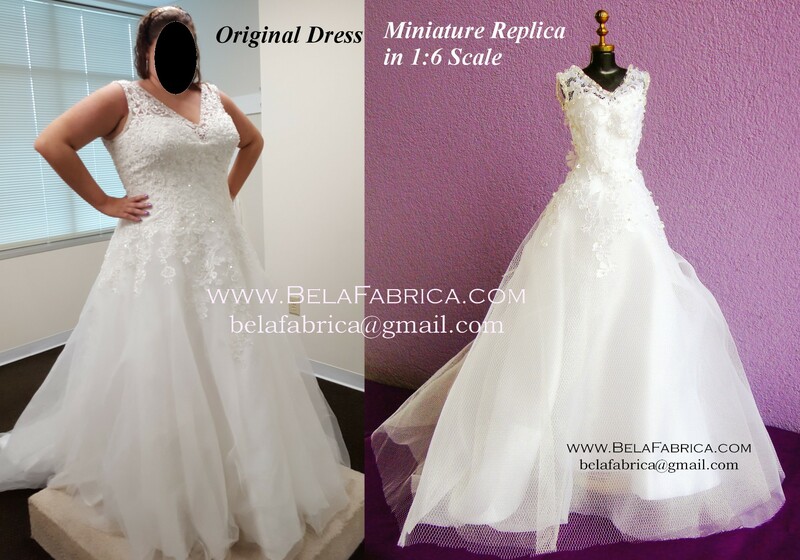 If you are interested in a miniature replica of your dress, please send an email to belafabrica@gmail.com along with the photographs of your dress and you will receive a reply within 24 hours. 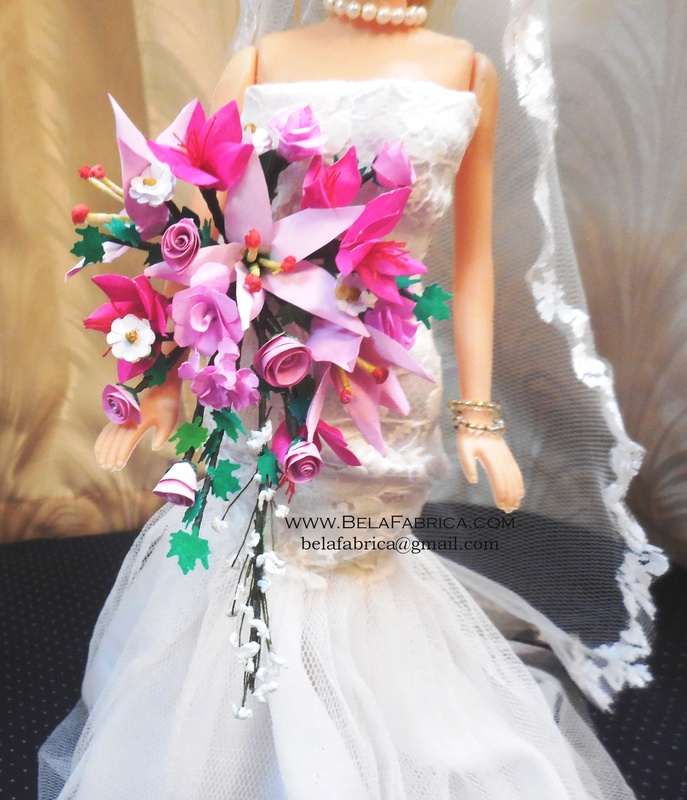 Miniature Bouquets are custom made miniatures in 1:6 Scale according to the pictures provided of the Bridal bouquet and Bridesmaid bouquet. 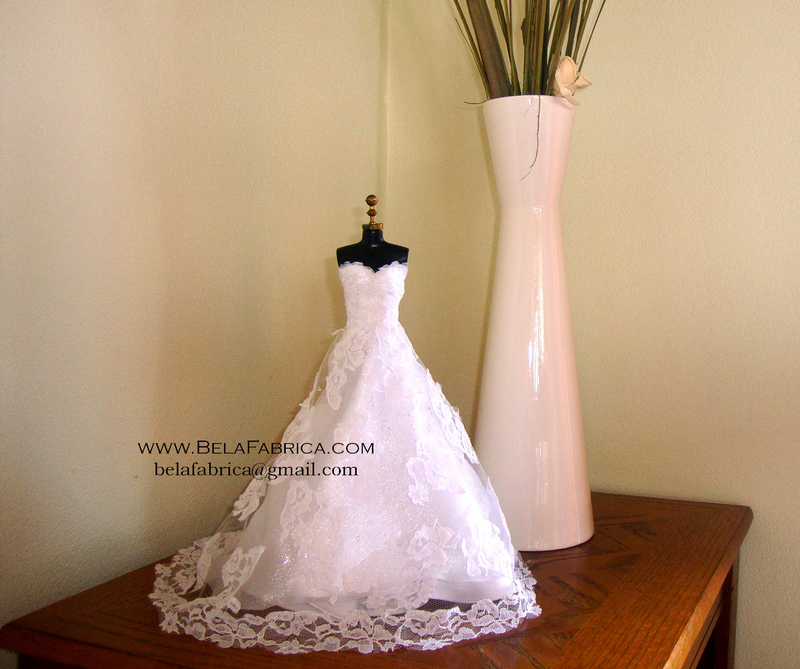 A Miniature Wedding Gown Replica is a miniature dress in 1:6 Scale that is displayed on a doll or on a dress form/mannequin. 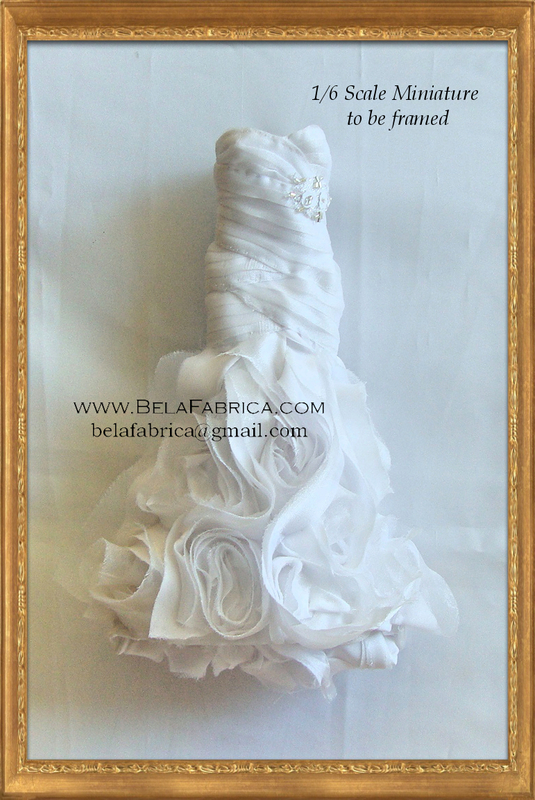 It resembles your wedding dress and makes a wonderful keepsake. It can be a lovely Bridal Shower Gift or a Wedding Gift for the Bride. 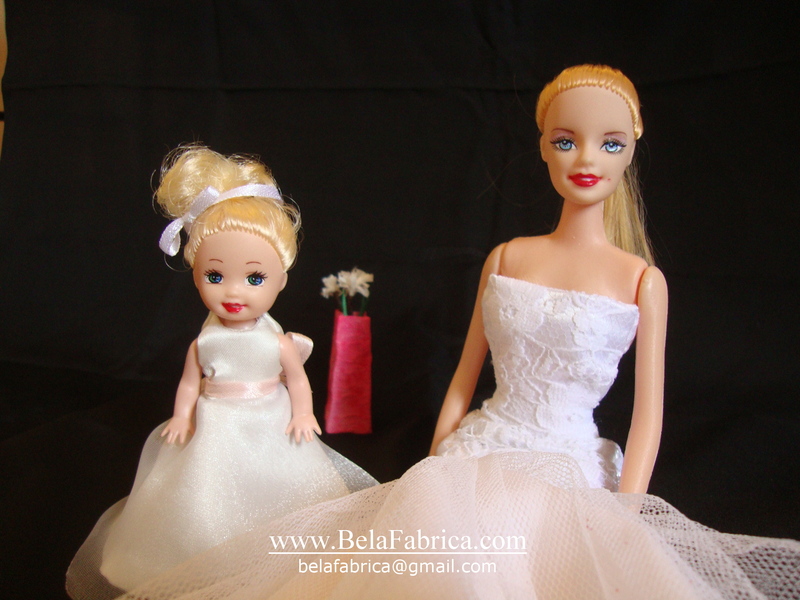 BelaFabrica creates replicas of jewellery for 1:6 scale dolls and mannequins. 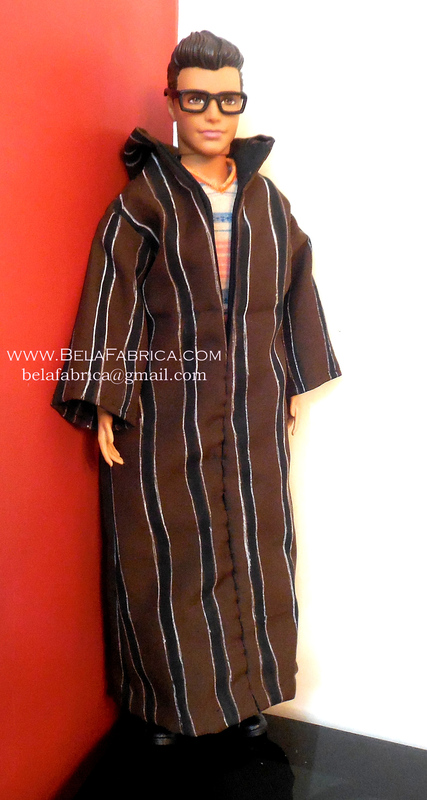 Miniature Male Costume Replicas mostly comprise of Tuxedos and Suits in miniature. They also include Traditional outfits worn by a man belonging to a certain region or country; Vintage Clothing and Ancient male costumes. Bridal Shower Centerpiece and Wedding Centerpieces Miniature Replicas are lovely gifts for the Bride to be. They are 1/6 Scale miniature bridal gowns placed on a mannequin of your choice. Dress received. It looks great. gosh, you’re clever! Thank you, I’m sure my friend will be halt. Thank you for the matching veil.